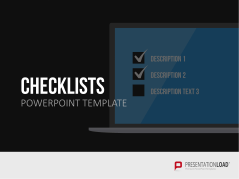 Lists find their way into almost every presentation. 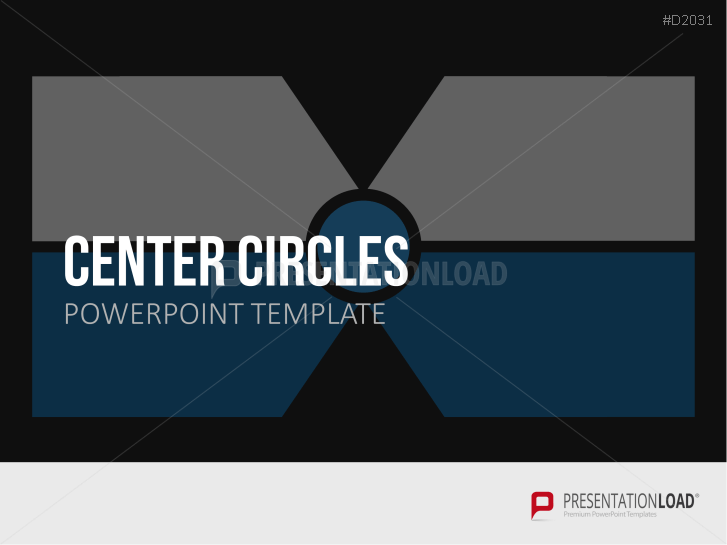 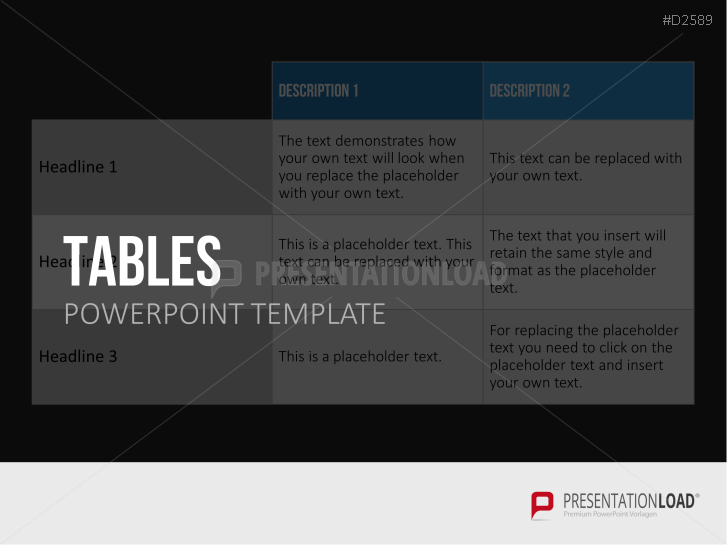 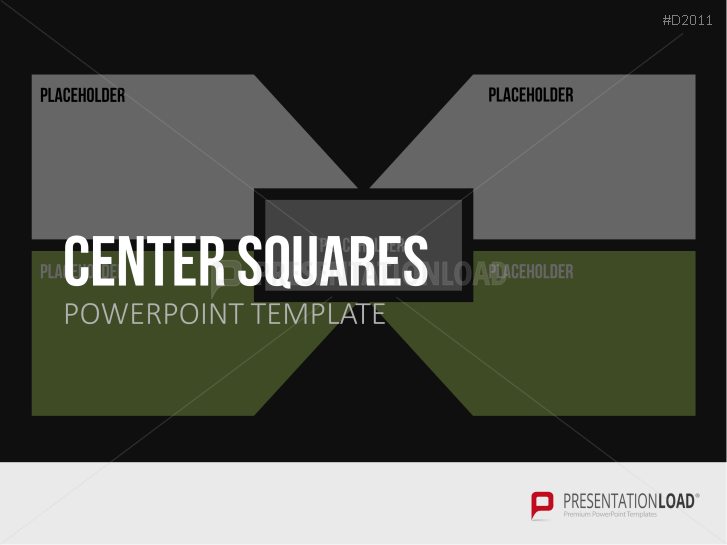 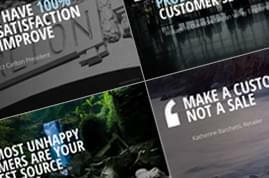 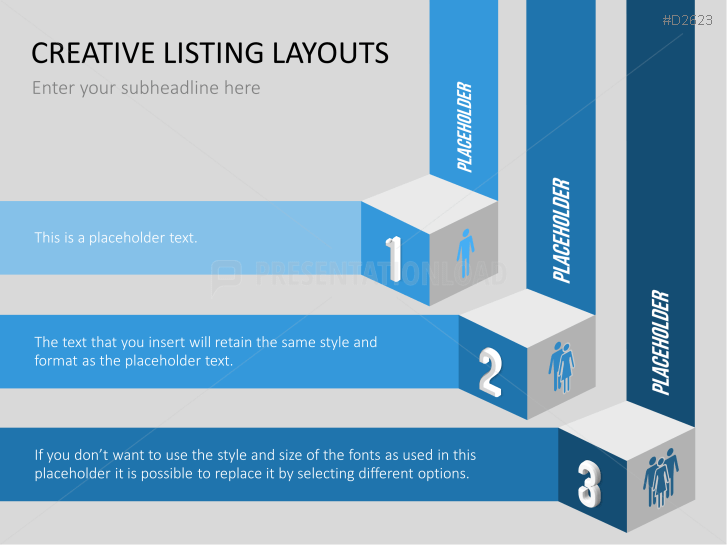 This collection of aesthetically pleasing templates offers a large selection of designs. 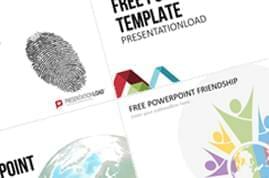 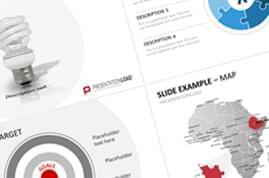 From dice, steps, levels, and arrows, to unconventional options such as honeycombs, footprints, hourglasses, and stairs – our templates provide creative graphics that can be used in a variety of applications. 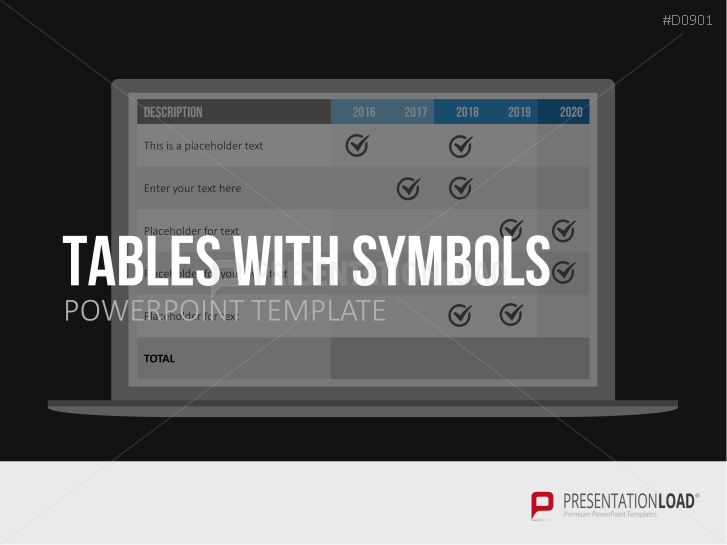 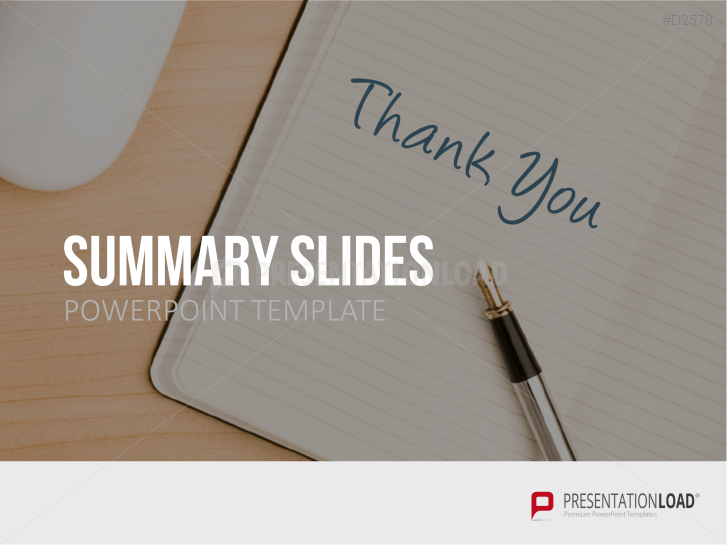 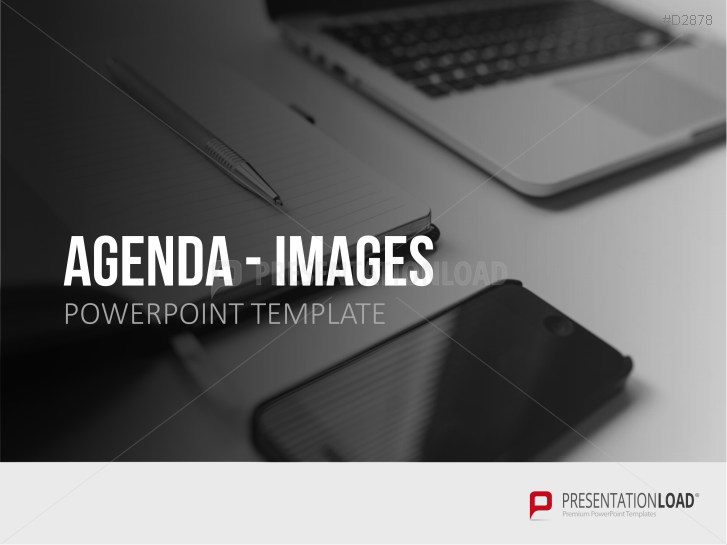 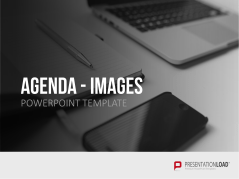 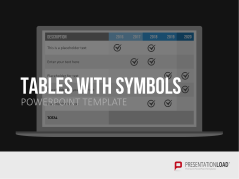 Icons, background images, and predesigned layouts to create original presentation agendas. 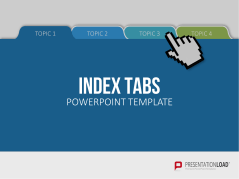 Visualize projects with index tab layouts; to easily comprehend different topics. 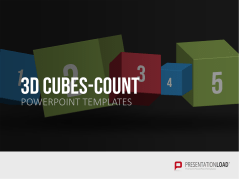 Various cube graphics with numbers as well as icons and text boxes to add content. 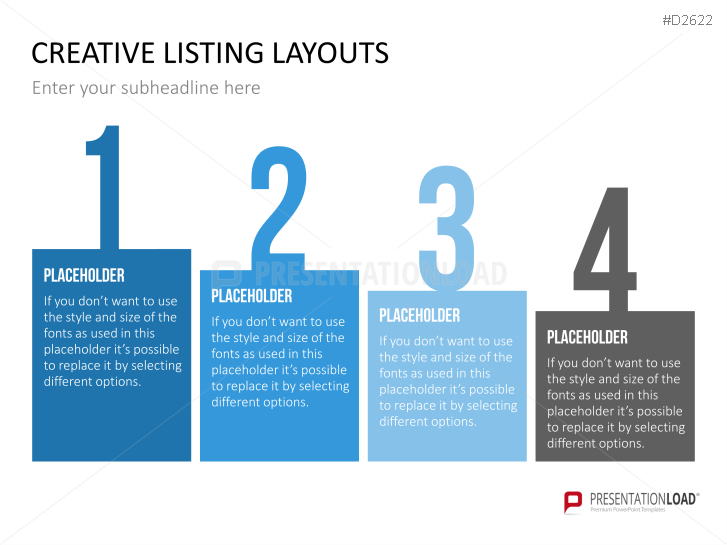 Make a final finish with a lasting impression - find all types of ending layouts for your final statement. 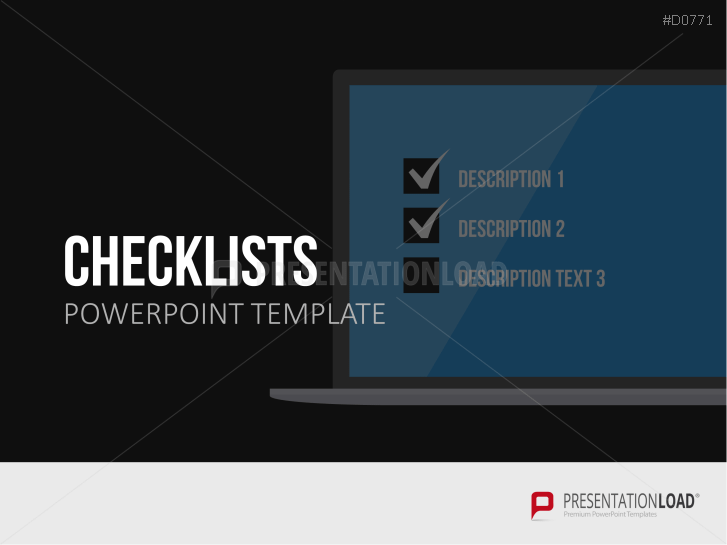 Construct checklists, accessible overview of goals and operations. 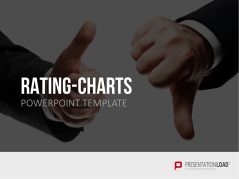 Graphics, icons and predefined lists to illustrate data and information. 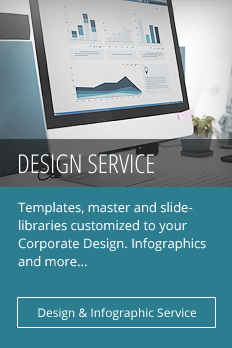 Show data and information by using predefined designs and layouts. 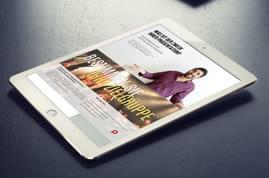 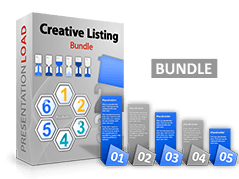 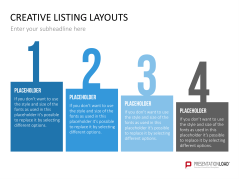 Listings in various styles and layouts serve to creatively display products, services and other topics. 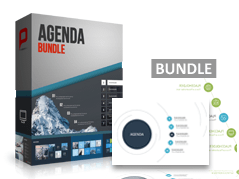 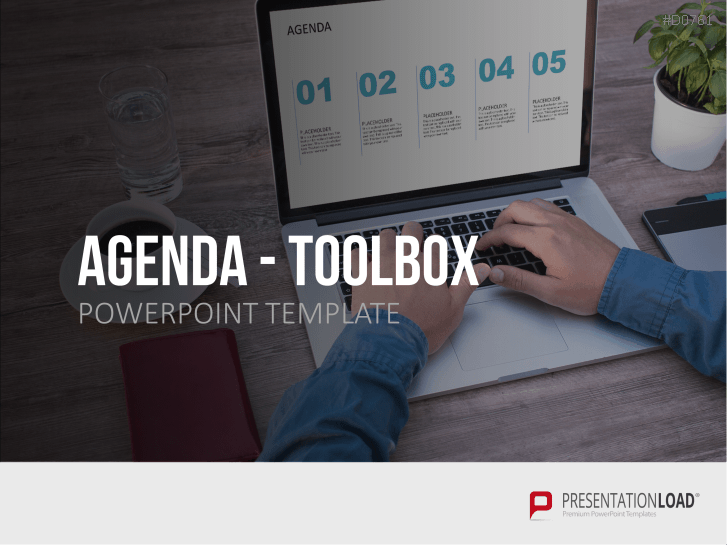 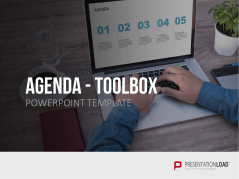 Set includes agenda slides to structure tasks, meetings and events. 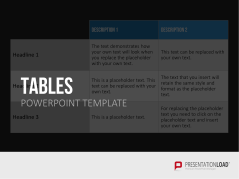 Time optimizing tables; divide lectures and long presentations. 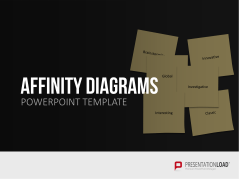 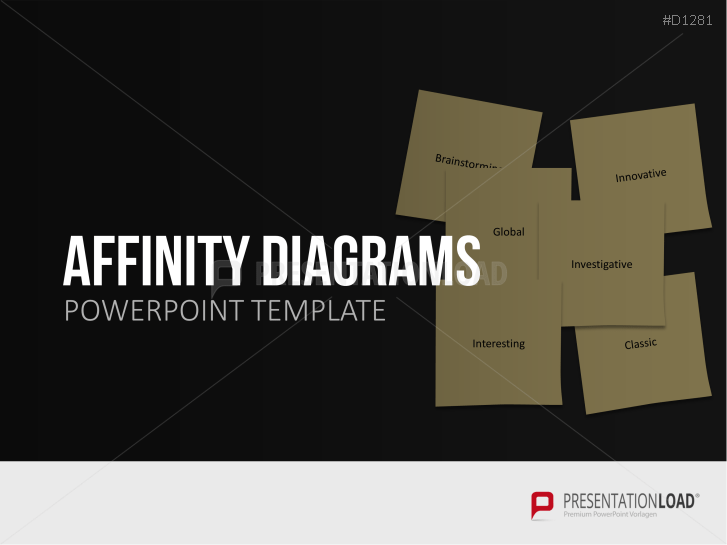 Various design of the affinity diagram to edit and to present in PowerPoint. 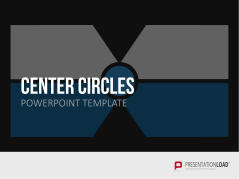 Accentuate significant matters - draw connections or show overlap with the use of a central connecting square. 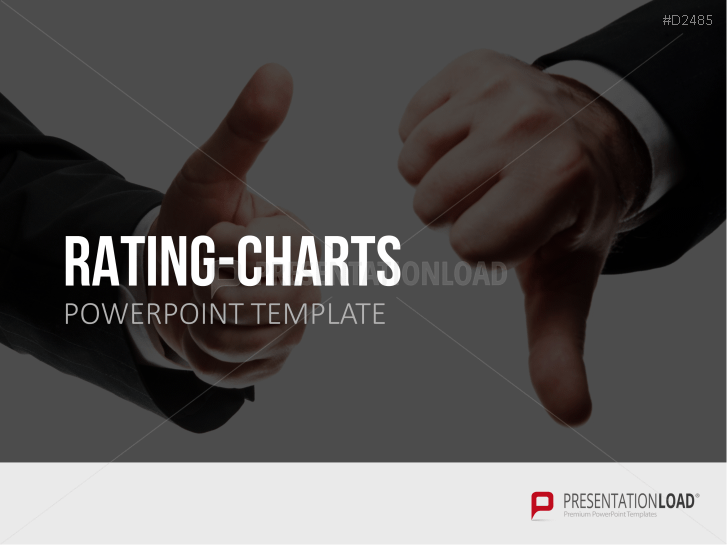 Evaluate products, services, companies and more using an extensive set of rating charts. 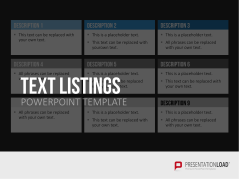 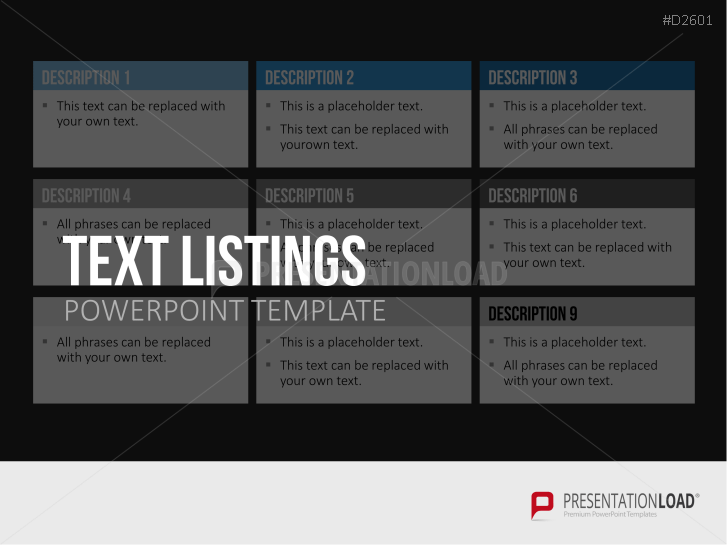 Utilize our text boxes, bullets and listings to structure text and information. 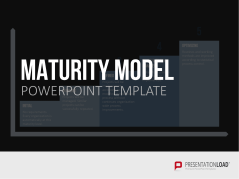 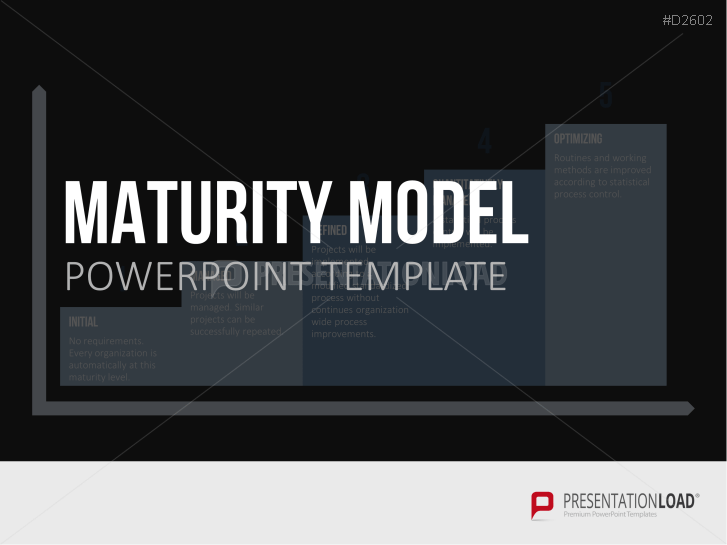 Show maturity models, present progress in software development processes and display improvement measures. 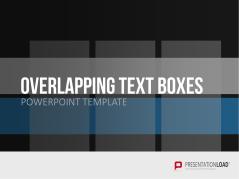 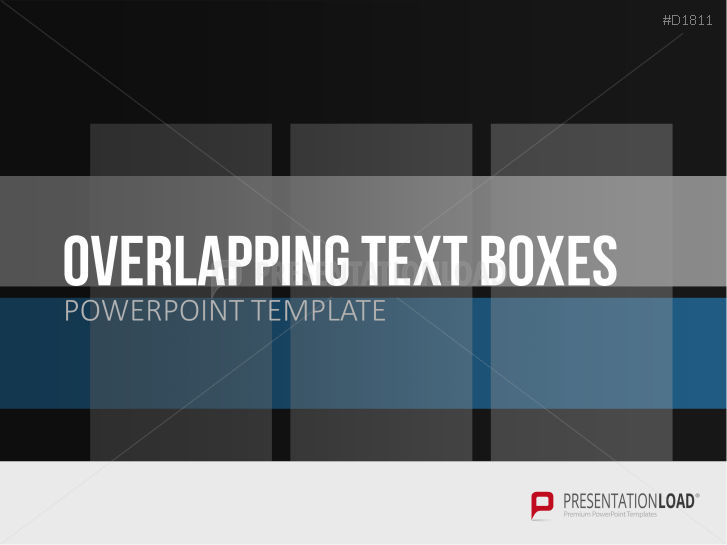 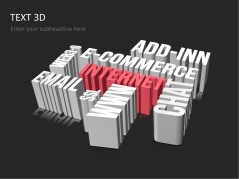 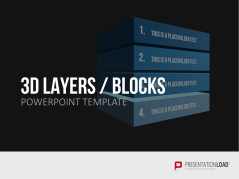 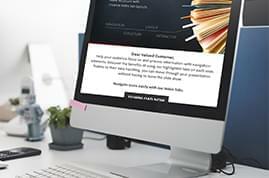 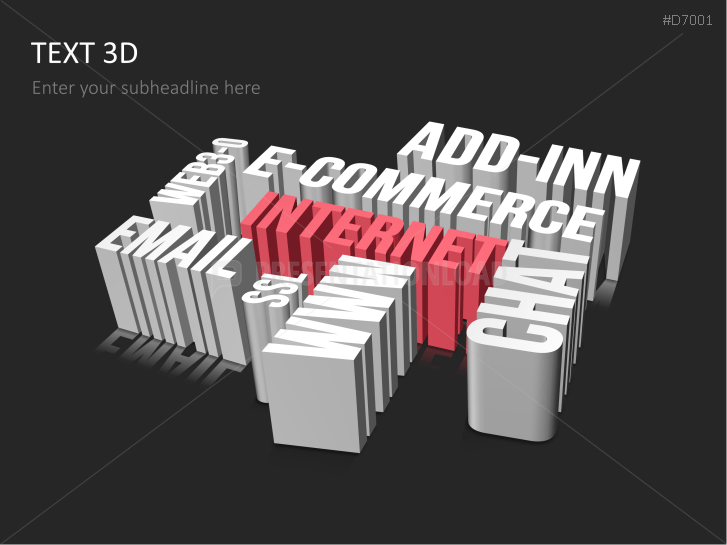 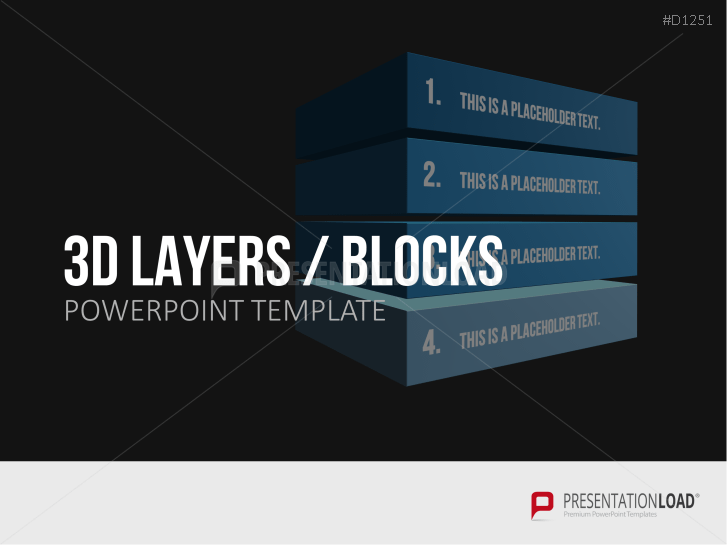 Set consists of 3D texts to amplify messages in your presentation – also contains enumerations and text boxes.